We offer a seamless progression from babies, through to pre club level either in a group lesson or 121 format. Our role at the academy is to develop your child into a confident swimmer, ready to progress into club swimming or any related aquatic discipline that they enjoy. There are multiple awards available for swimmers to ensure that their journey is a complete one and to help inspire, encourage & accelerate the process. We believe this also involves you in the excitement and celebration of your child’s journey. 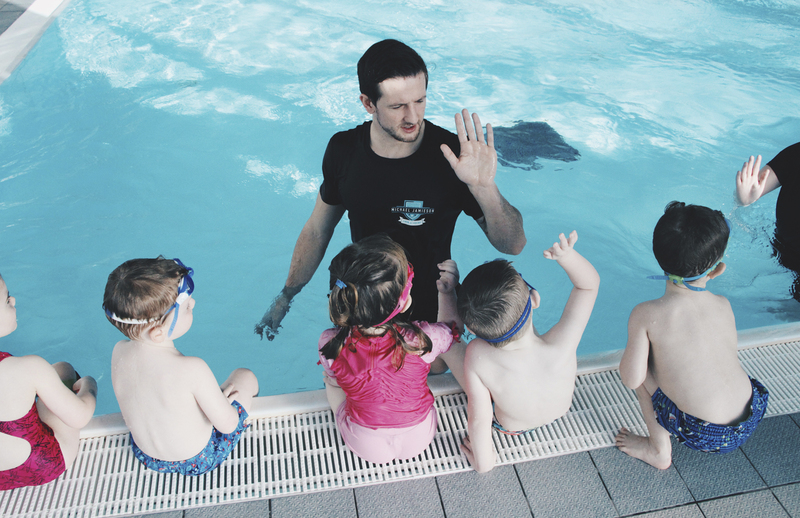 Our teaching framework is based on the tried & tested model of Swim England, the national pathway for learn to swim, there are 10 stage awards to work towards and achieve.We conduct our lessons with a holistic ‘swimmer led’ approach to ensure that our academy program looks after both the person and the performer. Our academy is designed to allow your child to build confidence, learn how to self evaluate, and reflect. They will learn the importance of teamwork, and support, as well as developing social and communication skills. 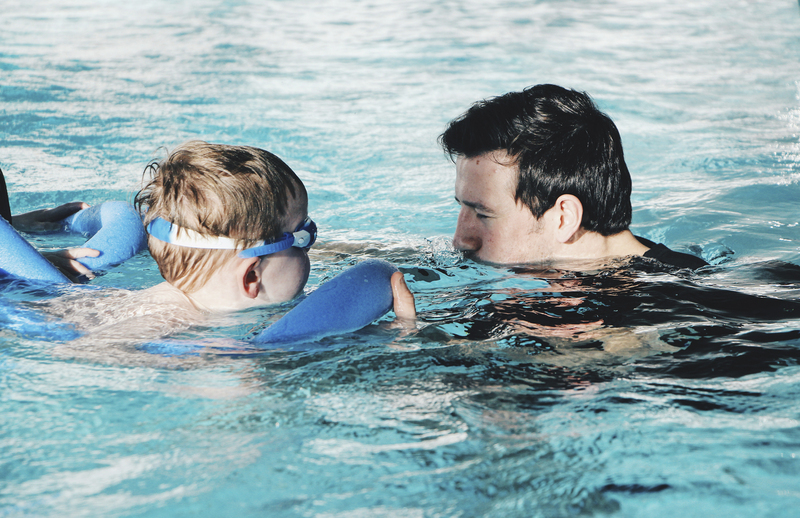 In this class children will work on building their water confidence and independence both with and without the use of buoyancy aids over a distance of up to 5m swimming on their front and back. We will introduce self awareness of the fundamental movements and encourage swimmers to communicate how they feel in the water. They will work towards achieving stages 1 and 2 of the national governing body awards. Building on previous learning, in this class children will work towards completing 10metres independently in frontcrawl, backcrawl full stroke, breaststroke and butterfly kick. Transferable aquatic skills are also introduced such as sculling, rotation and the putting together of sequences. We will encourage the swimmers to feedback on their learning and to be more aware of how their body moves in the water. Children will work towards achieving stages 3 and 4 of the national governing body awards. In our improver classes, children will continue to perfect their techniques in all 4 stokes over increasing distances and in deeper water (venue permitting), as well as introduce personal survival skills. We will encourage swimmers to self reflect and evaluate their performance. Children can achieve stages 5 and 6 of the national governing body awards. Our advanced class is designed for children who wish to prepare for club swimming or for those who simply love keeping active in the water! Strokes will become more efficient over greater distances and aquatic skills and drills will become more complex. Competitive swimming skills will also be introduced. We will encourage swimmers to feedback on their performances, offer suggestions for improvement and to become great team mates! Children can achieve stages 7-10 of the national governing body awards.